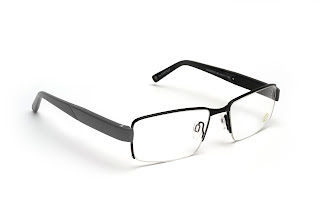 Each pair of eyeglasses includes a microchip, composite lenses with a thin transparent LCD-layer, miniature rechargeable batteries, and a micro-accelerometer to detect tilt (like a Wii or iPhone). The electronics are all hidden within the surprisingly thin eyeglass frames. Turning the reading portion on and off happens instantaneously, and there are no moving parts or noises. Wearers can operate the glasses in three different modes: manual on, automatic, and manual off. 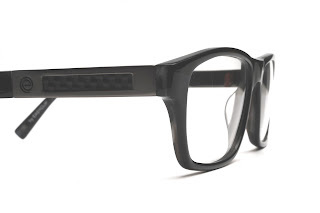 These look like, feel like, and are designer eyeglasses. They are shock resistant, waterproof, and one charge of the battery allows for two to three days of operation. These emPower! glasses are ideal for those people that suffer from presbyopia, the diminished ability to focus on near objects that affects many starting around the age of 40. 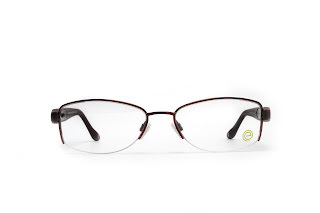 Unlike typical corrective lenses, emPower! 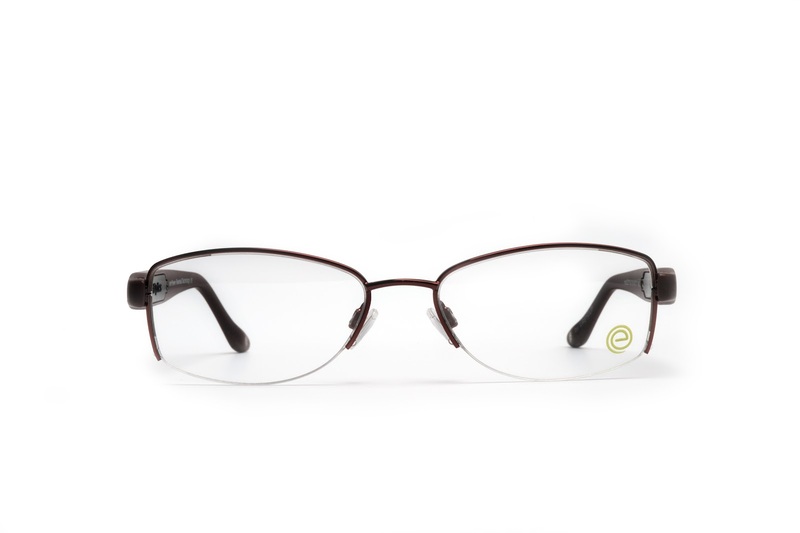 glasses provide a wider field of view, less distortion, and alleviate common side effects associated with progressive lenses and bifocals used to address presbyopia. I certainly do not intend to use my blog as an advertisement for selling products, I am personally just really excited about this new technology. I enjoy offering the latest tech in both the care of my patient, and in the optical products we prescribe. My lead optician and I have already fit and ordered a handful of “early adopters” in these glasses the past few weeks, and the very first patient in Chicago to receive these glasses took delivery of them from us just last week! For more information, check out lifeactivated.com. If you would like to ask our staff a question or see them yourself, please contact our office at 847-657-8787, or send us an email at carillonvisioncare@gmail.com. 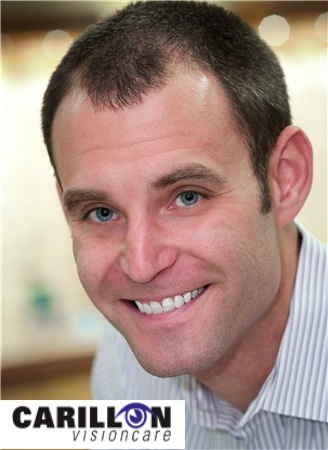 Dr. Neukirch practices at Carillon Vision Care located in lovely Glenview, Illinois. So What Exactly IS Macular Degeneration? 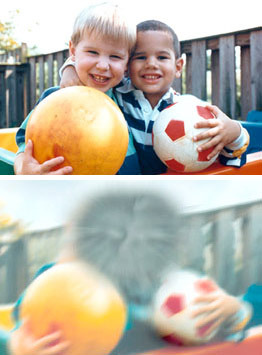 Macular degeneration is a serious and debilitating disease affecting millions of adults typically over the age of 50. It results in the permanent damage of an area of the retina that is responsible for the center of the visual field, often making it difficult or impossible to read or recognize faces, yet usually leaving enough peripheral vision to allow other activities of daily life. There are two forms: the “dry” form where cellular debris forms in the retina typically slowly causing damage; and the “wet” form where new growing blood vessels essentially cause damage much more quickly. 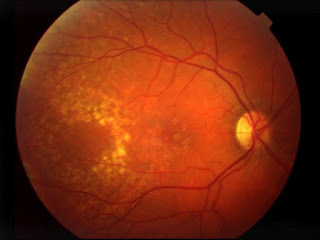 What are the risk factors for developing Macular Degeneration? Number one is age. The macula of the eyes simply ages and begins to wear out. Those with a family history or macular degeneration have a 50% chance of developing the disease later in life. Other important factors are high blood pressure, elevated cholesterol, simply being of caucasian descent, exposure to sunlight, and smoking. What can I do to reduce my risk of developing Macular Degeneration? Leading a healthy lifestyle is obviously the most important. Eating lots of leafy greens and foods containing lutein and zeaxanthin, two compounds found in the macula, has been clinically proven to slow the progression or development of the disease. Many over-the-counter vitamin supplements are available with these compounds based on the AREDS, or Age Related Eye Disease Study. My doctors recommend this formula for all of our patients that have an early form or show high risk of developing the disease. Annual eye exams are of importance as this is the only way the condition of the macula may be assessed. I closely monitor the appearance of the macula and may recommend the use of our Zeavision testing unit. This specialized instrument measures the levels of Macular Pigment Optical Density (MPOD) in the back of the eye, essentially giving us another big “piece of the puzzle” in the early detection process. If you or a loved one have been told there are early warning signs of Macular Degeneration and it has been more than year since the last eye exam, get in to see your eye doctor soon! The earlier we identify the disease, the more we can do. And modern medicine now has some promising treatments, and many new exciting ones presently in FDA trials. So I know someone with Macular Degeneration, what’s the cure? Unfortunately there is no cure, but there is treatment and management. The dry form is managed with the AREDS supplement and we watch the progression very closely, making sure the wet form does not start to form. If it does, then we work closely with a Retinal Specialist that typically administers injections of medicine into the eyes (believe it or not this is relatively painless) that stops the new blood vessels from growing. Until about 5 years ago, we could only slow down vision loss in “wet” patients. Today, most of these patients actually regain some of their vision! But remember, even with treatment, vision will never be restored to the way it was before the disease, thus preventative care is always the best course of action! Eyes and Vision in Glenview, First Blog! Hello Glenview readers! As this is my very first blog, please allow me to introduce myself. My name is Dr. Andrew Neukirch and I have recently joined the community as an Optometrist this past January at Carillon Vision Care. I have been practicing in Bloomington, Indiana the past few years. Why should I have my eyes examined regularly? In addition to ensuring proper eyesight, regular eye examinations allow your eye care professional to detect and treat diseases at the earliest possible opportunity. Some diseases do not have symptoms in their early stages. A good example is glaucoma, the most common cause of vision loss. Typically, glaucoma does not cause pain, and you don’t notice a change in your vision at first. By the time your vision is affected, we can only prevent it from getting worse because the vision loss is not reversible. If you have regular eye exams, your eye care doctor can more readily detect potential problems and prescribe proper treatments to prevent vision loss. Don’t determine the need for an eye exam on whether you are seeing relatively well. Even though your vision may be clear, undetected changes can occur from high blood pressure, diabetes, eye tumors and retinal disorders. So, don’t just rely on changes in your vision. Remember, unlike the rest of your body, the eyes don’t usually hurt when something is wrong. When should my child have his or her first eye exam? The American Optometric Association suggests that children should have their first regular eye exam at 6 months. Follow-up exams should be done around age 2 to 3 because this is the age when a child’s visual system undergoes its most rapid development and when vision correction is most effective. For example your child could develop a “lazy eye” or amblyopia, which is a loss or lack of development of vision in one eye, usually resulting from a failure of the visual system to use both eyes together. The lazy eye will not function as well as the other eye. The brain is incapable or refuses to acknowledge the image seen with the lazy eye and the brain learns to ignore one image in favor of the other.Before the ages of 2 to 3, the condition can be treated and the brain will use that eye. After this age, it can still be treated, but not as effectively. The earlier it is diagnosed, the greater chance for complete recovery. How frequently should children’s eyes be examined after their initial exam? As with adults, children’s eyes should be examined every year, sometimes more frequently if there is an eye or vision problem or a family history of eye disease. School children use their eyes more frequently than adults to read and perform other school activities, so it’s extremely critical for them to have regular eye exams. Again, since this is my first blog, I’ll keep it short. I encourage you to ask any questions you may have, or provide me with any eye related topics you would like me to address! Thanks for reading, and I’ll certainly do my my best to keep our community up to date on what is going on in the world of Optometry. Thanks for reading. -Dr N.
If you would like more information on Dr. Neukirch, please Google or visit his Facebook Page.